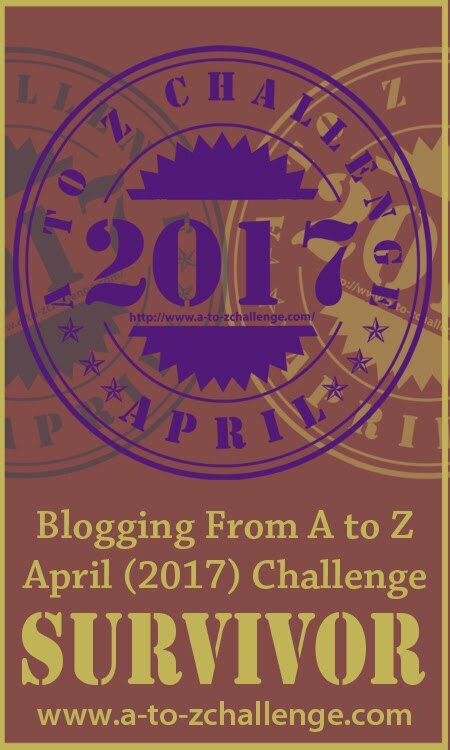 Blogging from A to Z April Challenge: #AtoZChallenge Sign Up Reminder! Hi! 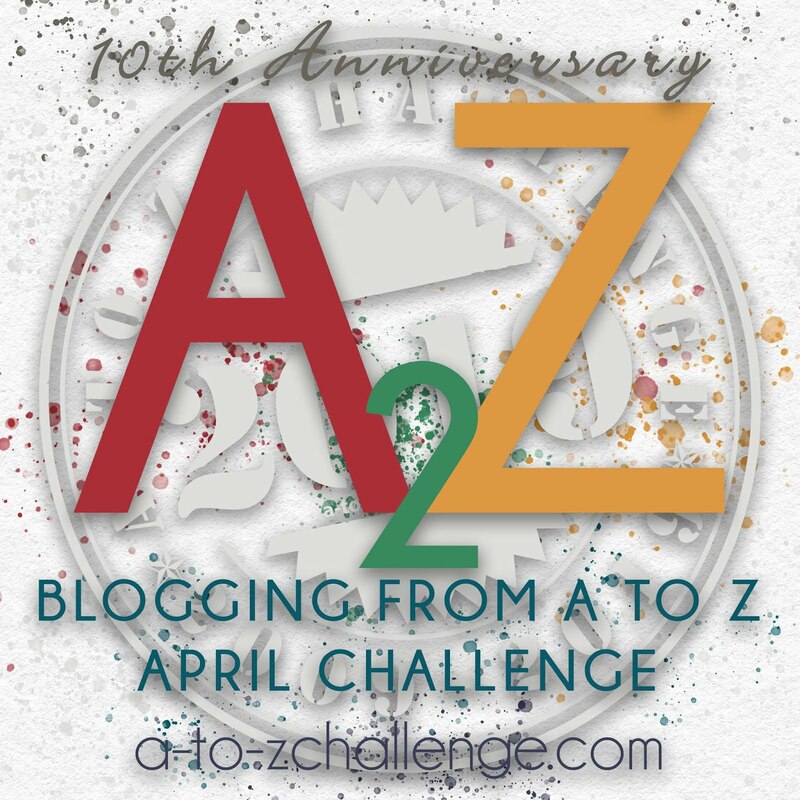 Jayden, here, your new co-host for the A to Z Challenge! 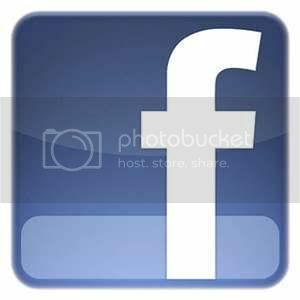 I've already interacted with many of you via email and comments adjusting your sign ups for the Master List. I just wanted to take a moment to give you all a few reminders about our new systems. 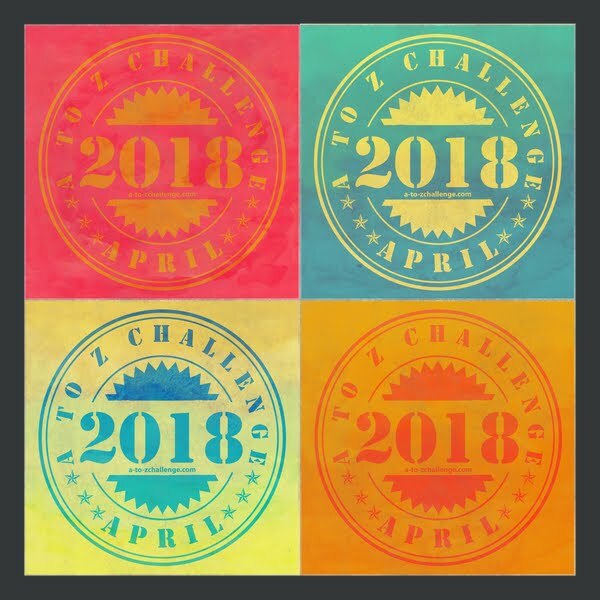 The last day to add your link to the Master List is March 31st. 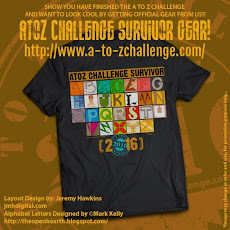 Check out our post for more details on how to sign up if you haven't yet. THE MASTER LIST IS NOW CLOSED. You can add your links daily for more exposure, but it's totally optional. 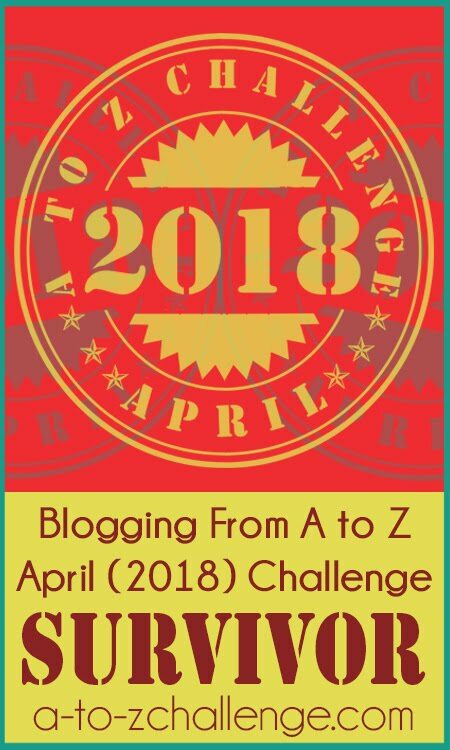 A full list of all daily forms can be found here, or you can follow the A to Z Challenge Blog for daily posts that include the form link and the daily list link. 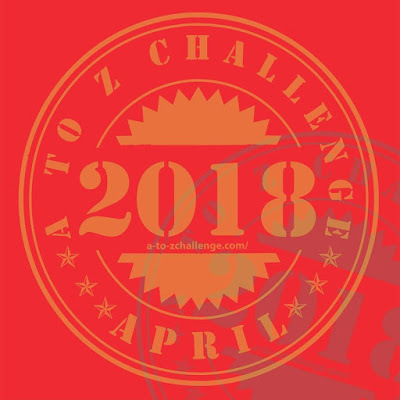 We highly recommend including " #AtoZChallenge " in your post titles and social media links. Some benefits of the Google Sheet are that it's searchable, sortable, and filterable! The post linked above has instructions on how to do those things. My blog isn't showing on the theme reveal google page. Did I do something wrong? Have fun co-hosting, Jayden. It's a blast. Thank you! I was just wondering if there was something I was supposed to do, and what it might be. I signed up on the Master List, and did my Reveal, but was wondering if I needed to sign up daily. I will review this! 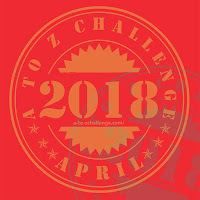 Hi, I missed adding my theme reveal post. Does that act as a deterrent of sorts. I was away travelling and for some reason was told 30th March was the last date.